Canadian Prime Minister Justin Trudeau failed to move Quebec’s new premier from his objective of banning the hijab in the provincial public service. As Global News reports, François Legault spoke with Trudeau as the two traveled to Armenia to attend a Francophonie summit that brings together French-speaking nations from around the world. 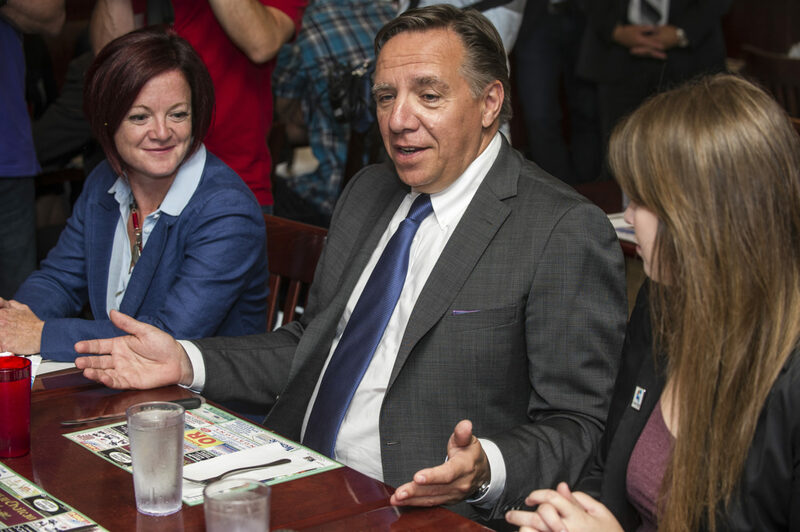 Legault believes banning the hijab and other religious symbols on the job is a popular policy with Quebec voters. “I think it’s about time we listened to Quebecers,” Legault told reporters. 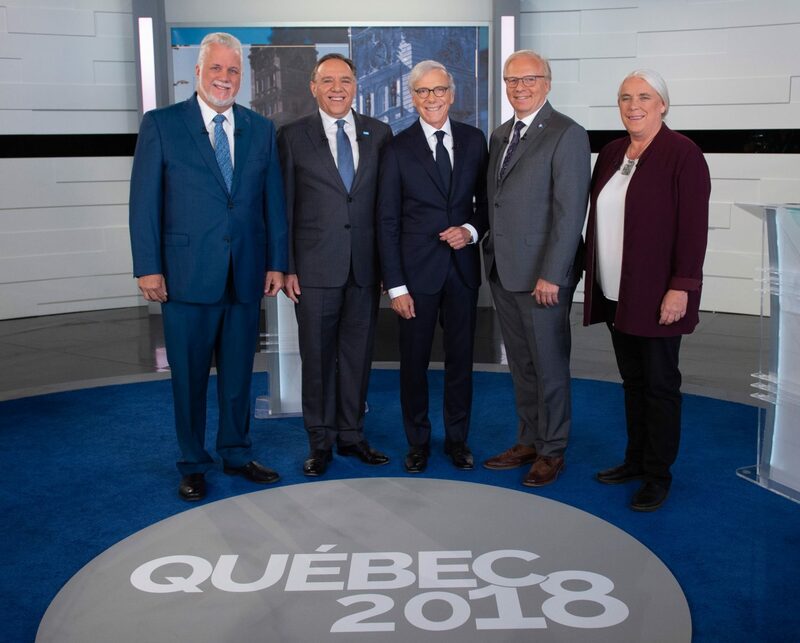 Legault, whose Coalition Avenir Québec party won an upset victory in the Quebec provincial election last week, confirmed that the two had talked about the ban. He believes he has widespread support for the policy.